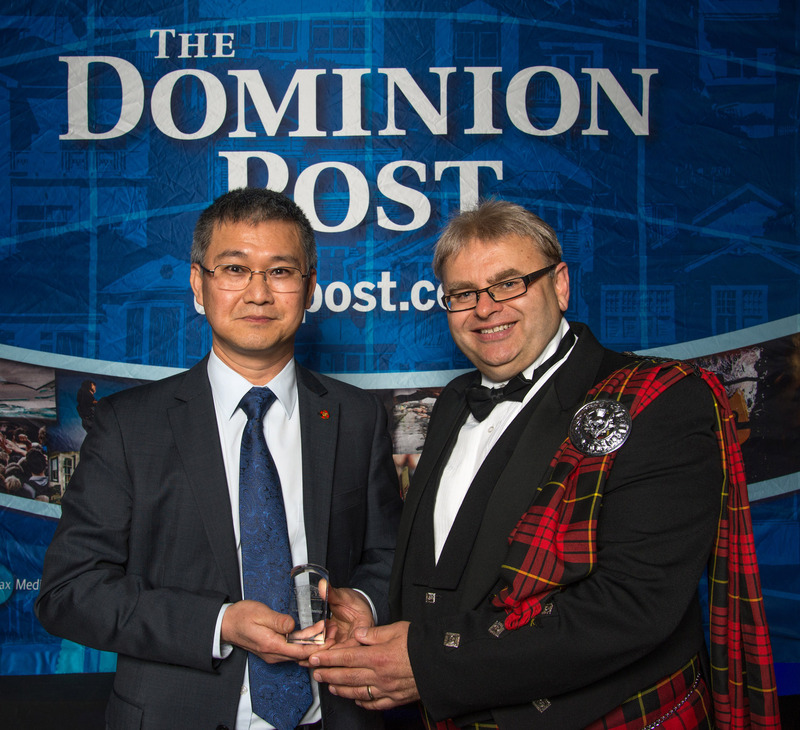 Dr Swee Tan has scooped the Medicines New Zealand 2014 Value of Medicines Award for his outstanding work treating newborn babies suffering from disfiguring and life-threatening strawberry birthmarks. 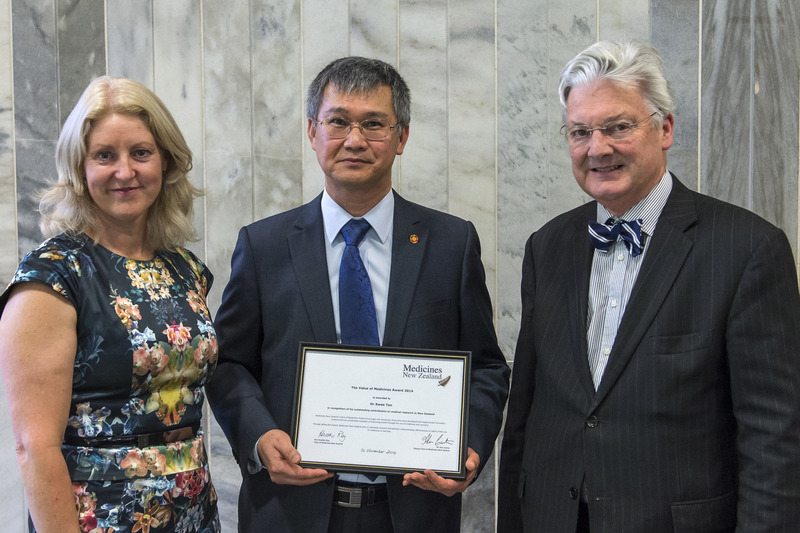 Medicines New Zealand’s $20,000 award aims to stimulate research and advance understanding, effectiveness or safety of the use of medicines or vaccines. Work nominated for the award must be of direct relevance to the current or future provision of healthcare in New Zealand. 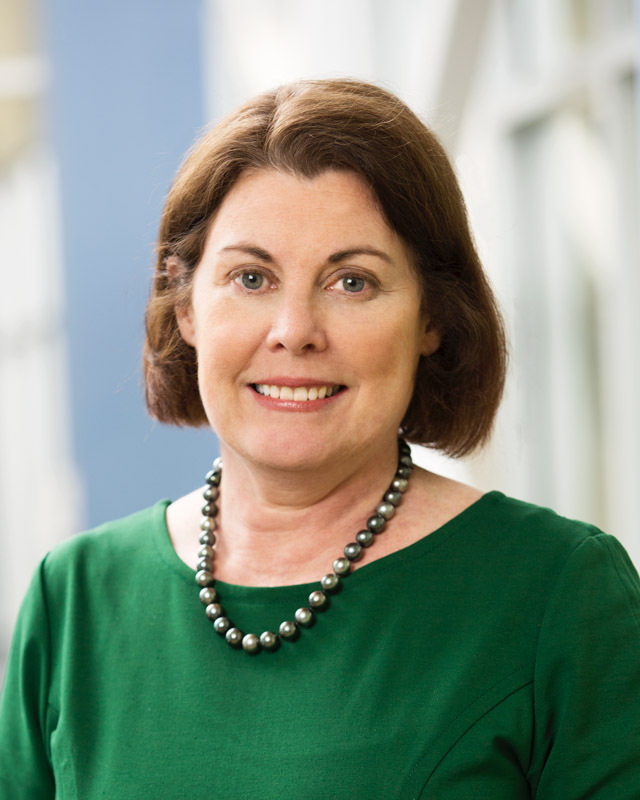 The GMRI has established a new health partnership with the Wairarapa, Hutt Valley, and Capital & Coast DHBs in a move that will translate laboratory research into radically improved treatment of diseases, including cancer. The DHBs have signed a formal memorandum of understanding with the GMRI to promote close interchange, collaboration and sharing of ideas between leading DHB clinicians and the GMRI’s scientists. “With persistence and the right environment, more effective treatment of many conditions can be found in the future,” Dr Swee Tan says. Parents of babies with strawberry birthmarks could have Cherise Tan to thank for making their children’s treatment safer. 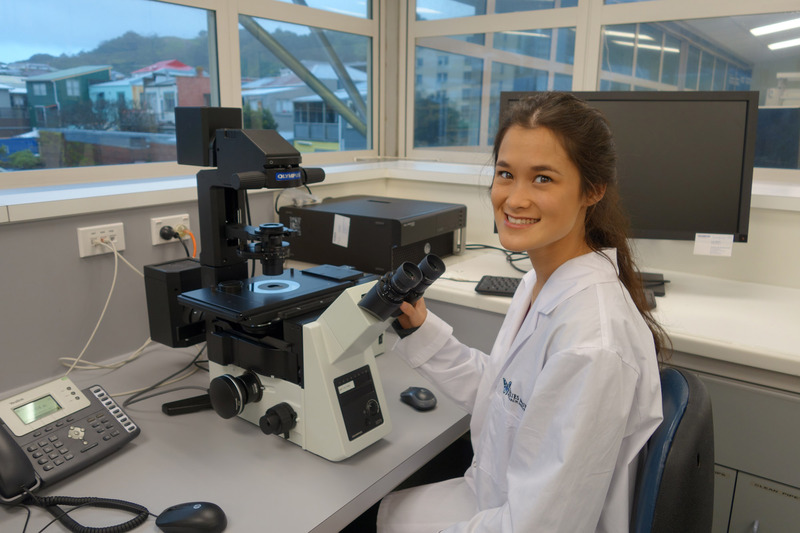 A fourth year medical student at the University of Otago, Wellington, Cherise (22), has recently published her research in the prestigious Journal of Paediatrics and Child Health. Cherise’s article presents the results of using a low-dose propranolol regime for the treatment of strawberry birthmarks. Something in the water at the GMRI? 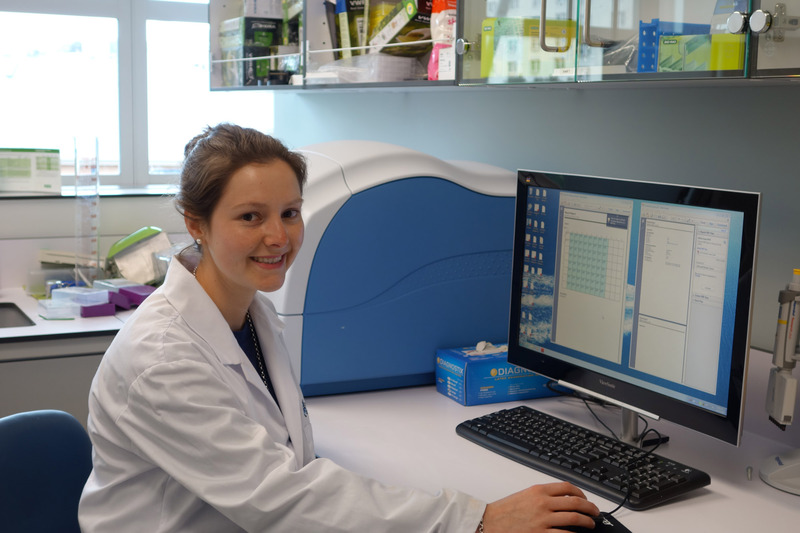 There must be something in the water at the GMRI – Frederica Steiner is the second summer student to have the research she conducted at the Institute recently published in prestigious medical journals. Frederica (23) is in her final year studying medicine at the University of Otago, Wellington. She has had two papers published, one in the Journal of Plastic, Reconstructive and Aesthetic Surgery and the other in the ANZ Journal of Surgery. Her papers assess the effects of treating venous malformation (VM), a type of vascular birthmark, with alcohol injections or surgery.